At The Diamond Primary School, there has always been a huge emphasis placed upon environmental work. 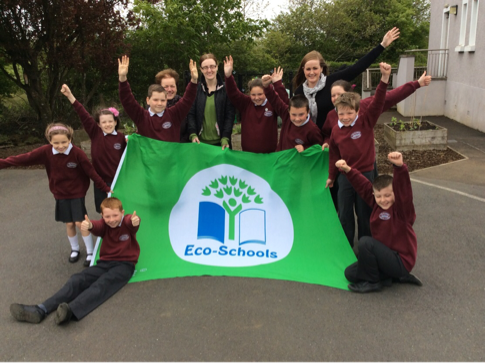 We were delighted to achieve Green Flag status in the 2014/15 school year. 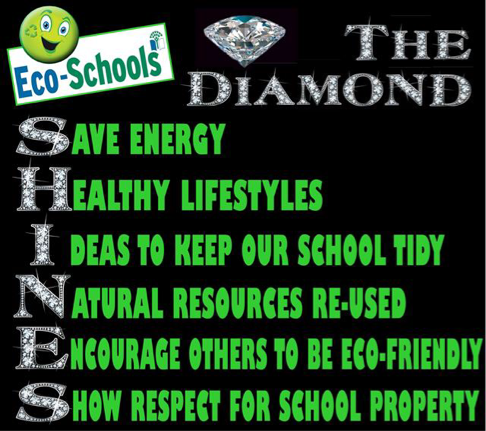 We are continuing to work hard on healthy living, litter and waste reduction in order to ensure The Diamond continues to shine!